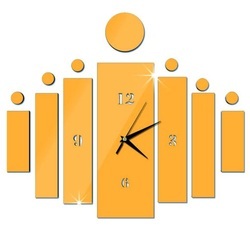 Stick-on wall clock as wall stickers - Google 3D desing modern trendy stick-clock on the wall. Wall clocks will enrich your space. 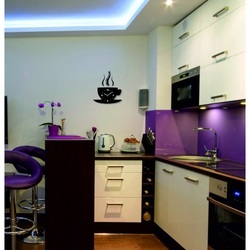 More cozy kitchen, and make your obývačkua detsksj room to breathe charm. 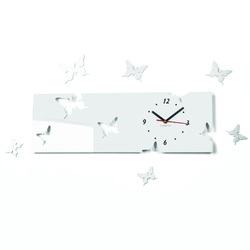 Wall clock beautiful wall stickers. With us you'll never miss !! Neither Google hour. Choose your own color! 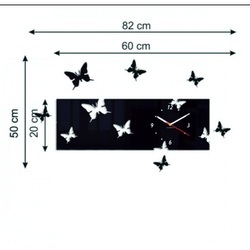 Fill in a vacant place and relax your home with a new clock. 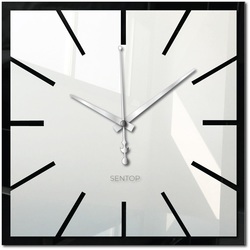 Large wall clocks are a unique decoration of your interior. Time to change. Acrylic wall clock. 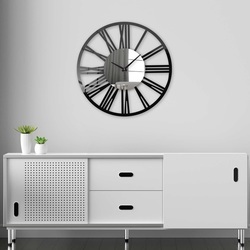 Stick-MIRROR clock on the wall as decoration or picture to liven up your home. Mirror stickers and decals are beautiful decoration of the interior. They can serve as a mirror as well as revive the wall of your house or apartment. Elegant wooden clock with a unique design. Gift fit for a man and a woman. Watches are made of natural materials, no artificial colors. Designer necklaces X-MOMO Hand-made pendant in the shape of an angel is a unique gift that your loved one can say everything. Whether you choose any gemstone from which the angel made, know that will please every soul. The choice of using the stones of their choice. 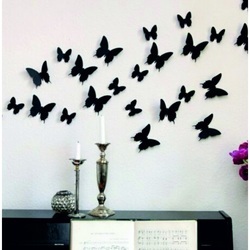 Beautiful dazzling colorful 3D butterflies that make your every room. They are a great addition to refrigerators, freezers, walls, furniture, window glass and wherever you want. Bring all drab and empty space.